Summit Countys growth and how we handle growth is the most pressing issue facing our community. 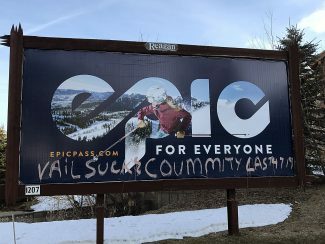 The great quality of life we enjoy in Summit County is why so many of us have decided to live, work and play here — and why so many people from around the world visit each year. Our growth has provided jobs and opportunities for our residents and will continue to do so for years to come. But this growth also presents community challenges including pressure on our land, safety and emergency services, schools, and infrastructure. Today, the latter has seen marked pressure in the form of increased congestion that affects our neighborhoods, commercial districts, resorts and smaller cities throughout the County. Therefore, as business and community leaders — moms, dads, grandparents, friends and business owners — we have formed the Keep Summit County Moving Committee because we strongly support the comprehensive and cost-effective approach that has been presented to Summit County voters as Proposition 9 (Transit Expansion) and Proposition 10 (Road Improvements). Combined, these two quarter-cent sales taxes which will not be applied to gas and groceries will address growth concerns by decreasing commute times, keeping us competitive in the global marketplace, maintaining our great air quality, keeping our carbon footprint to a minimum, and enhancing the reason why we love living in Summit County our great quality of life. get back and forth and will reduce the number of cars on our roads. 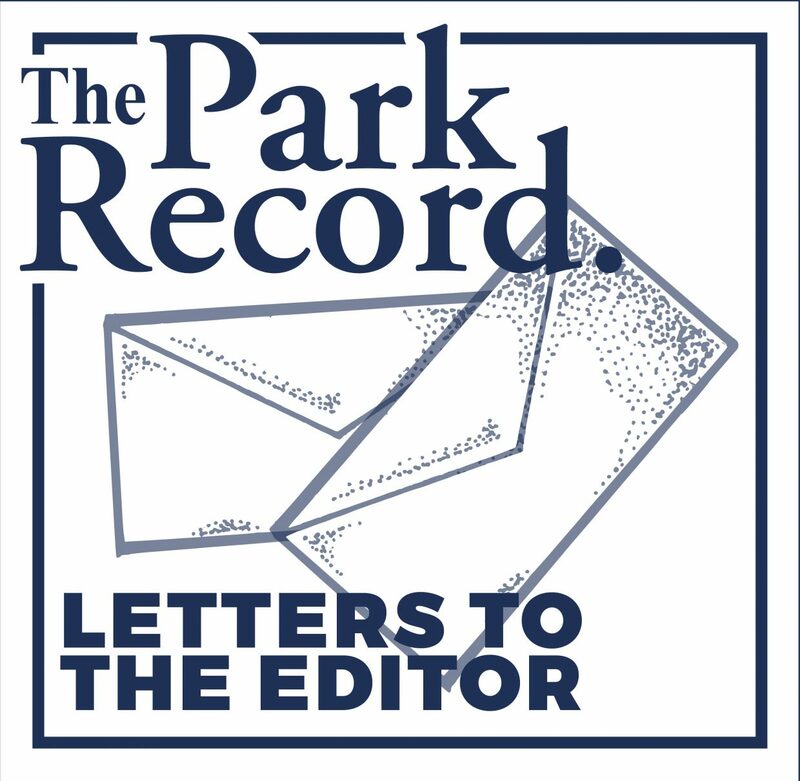 As residents, we appreciate that the money raised through this sales tax will stay in Summit County and will support our Summit County/ Park City cooperative transit system. Proposition 10 — Roads improvements — will help us quickly get on top of critical road improvements needed to reduce increased and large-scale congestion on State Roads 224 and 248. Voting for Proposition 10 will improve traffic flow and safety, improve the intersection at Bonanza Drive and make improvements to the Jeremy interchange. There will also be new money available for road enhancements to be made in the smaller Summit County cities of Kamas, Oakley, Francis, Henefer, and Coalville. The Keep Summit County Moving Committee also urges all Summit County voters to join us and many others by voting FOR Propositions 9 and Proposition 10 so that we can get ahead of growth and ensure that our families, workers, and visitors can enjoy our beautiful community for many generations to come.